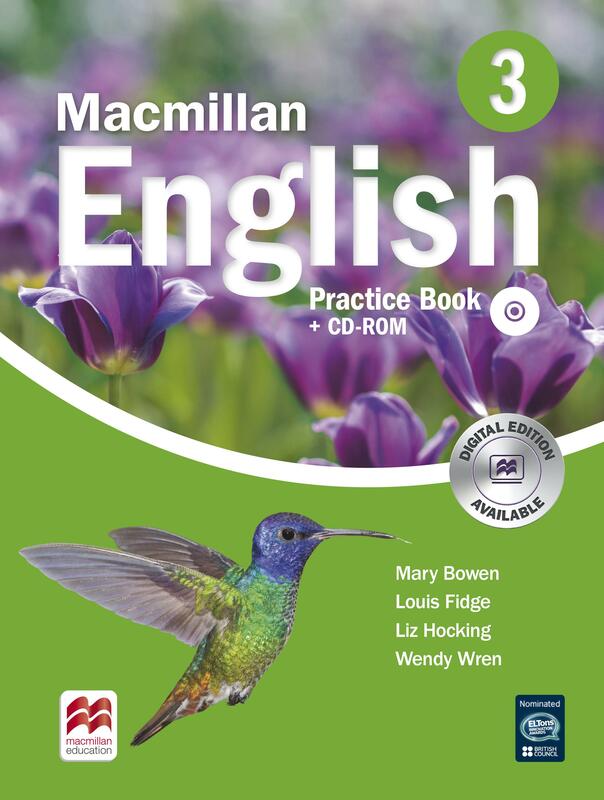 The Macmillan English Practice Book contains practice exercises accompanying the Language Book. Activities include grammar exercises, writing tasks and grammar check-up pages to support and reinforce the material being learnt. Packaged with the Practice Book is the Working with Words CD-ROM.